We have been discussing much of the content in The Nordic Secret with each other since 2012, but what got us started on the actual writing was an article that Lene wrote in 2015: The Nordic Way: cooperative, culturally radical and pushing personal development – now what? - it is a pdf; please go to page 7 to read her text. 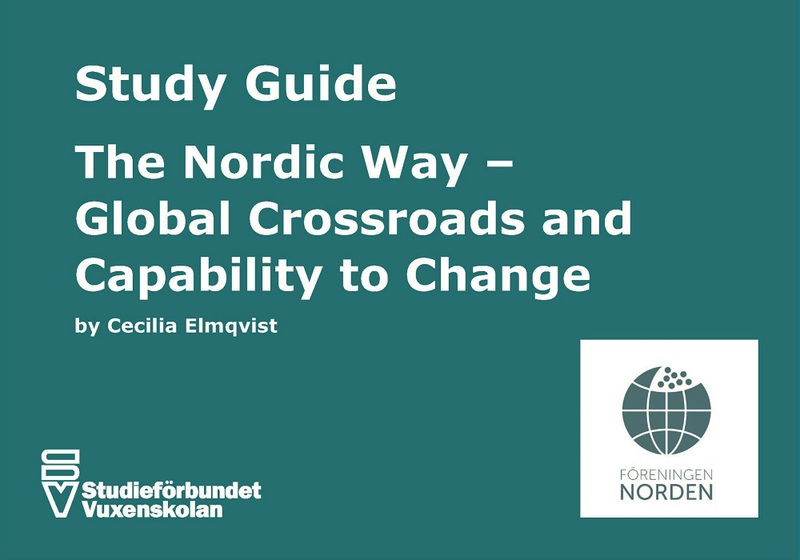 The article is part of a study guide for study circles at the Nordic Association in Sweden and Swedish Studieförbundet Vuxenskolan / informal education for adults, sponsored by The Nordic Association in Sweden and the Swedish Institute. Once the article had outlined our main idea, we knew we had to explore the historical development in more depth and write a book.